Attwood Marine 10181 Constructed For Boats With Trolling Motors. 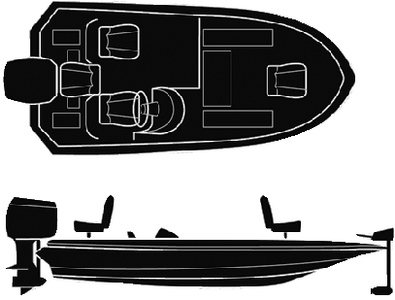 Fits Skeeter, Gambler, Stratos & Other Wide Transom Bass Boats. Includes Separate Motor Hoods.